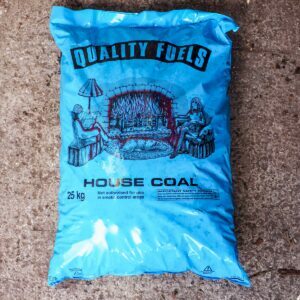 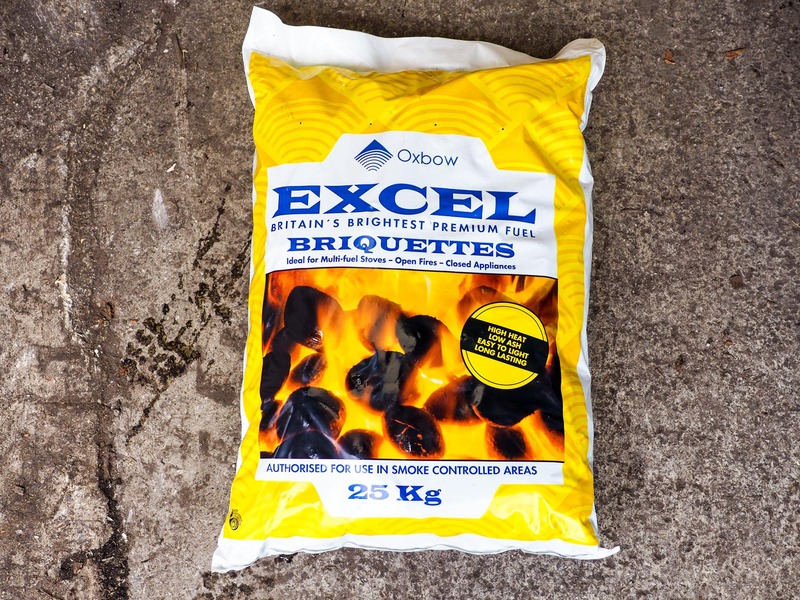 Excel Smokeless Coal 25kg. 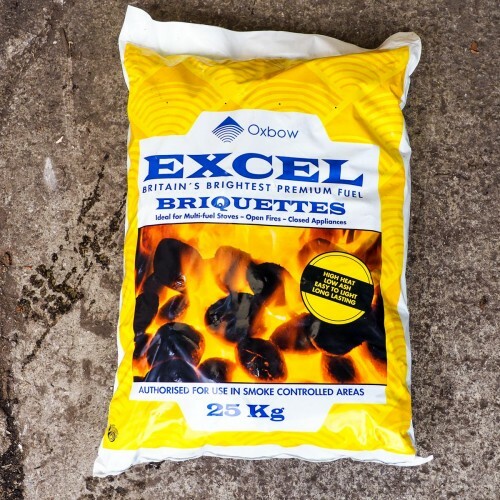 Excel coal is a smokeless fuel which burns with high heat output. 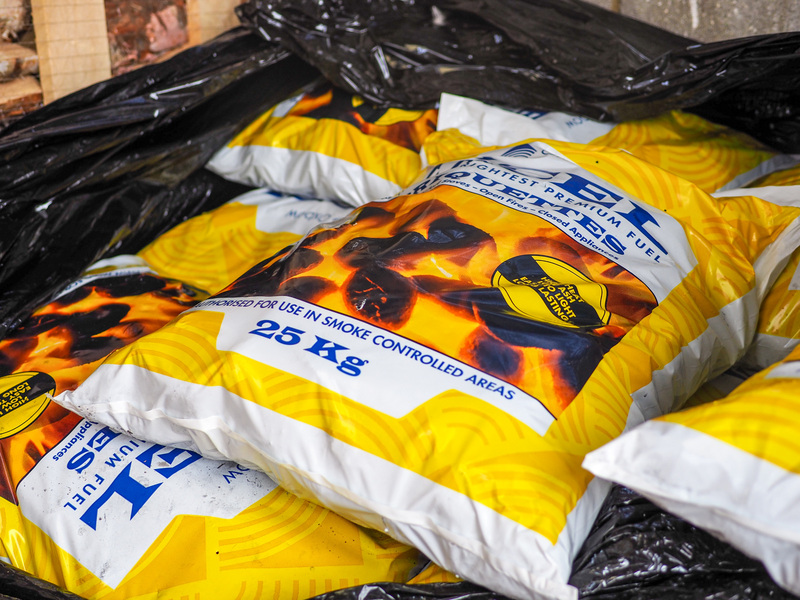 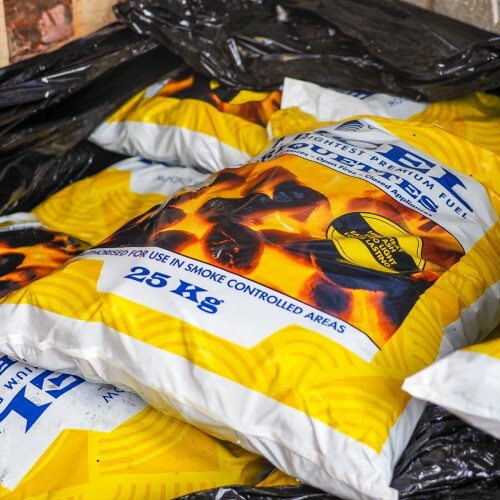 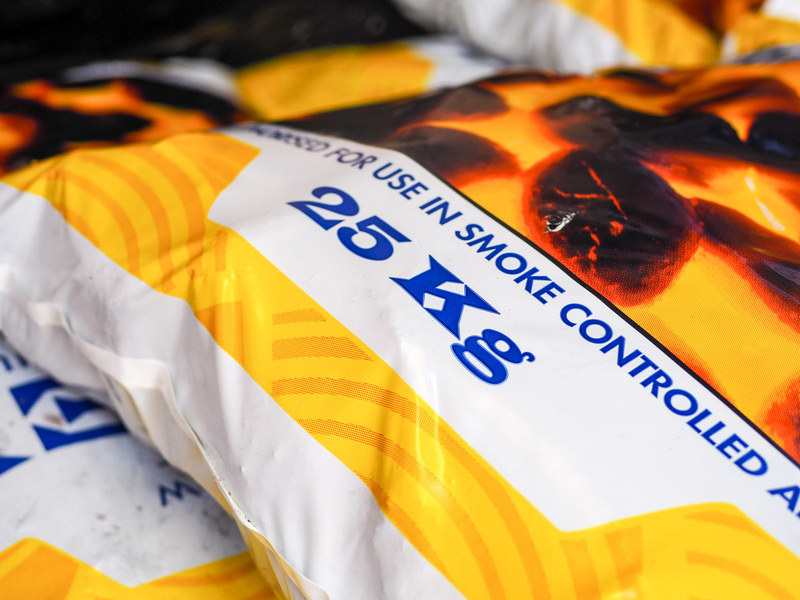 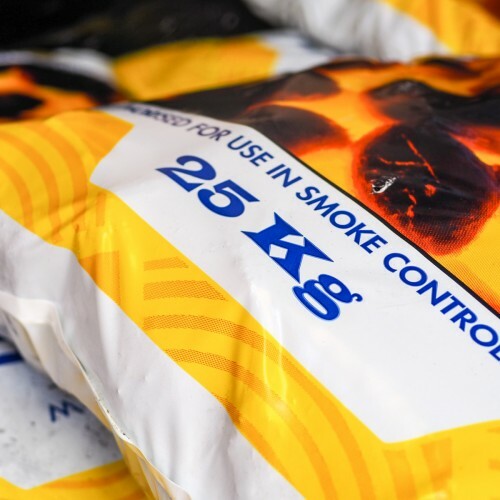 As this is smokeless fuel it is approved for use in smoke controlled areas.